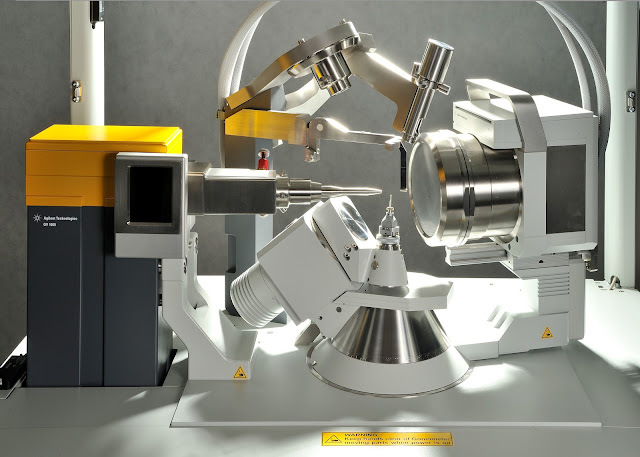 Agilent Technologies Inc. (NYSE: A) has launched the GV1000 X-ray Diffractometer at the annual meeting of the American Crystallography Association in Boston. 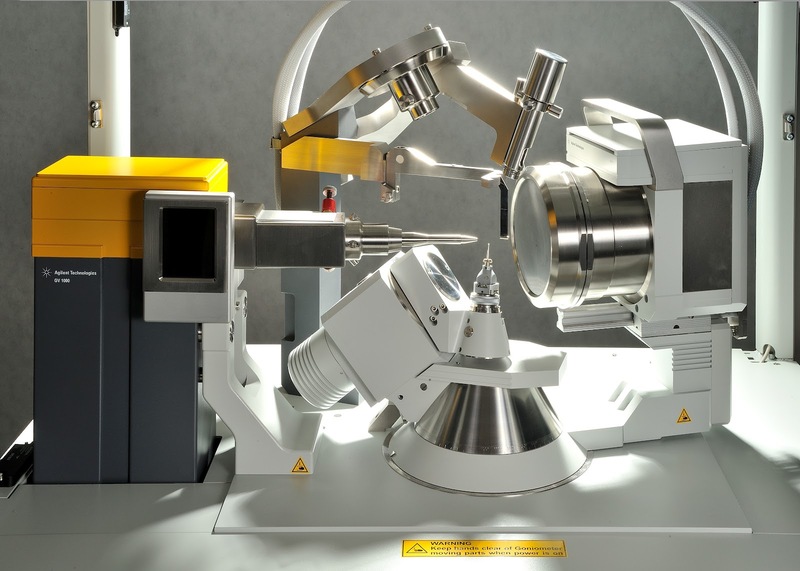 This revolutionary new instrument will be used for collection of high-quality diffraction data from crystalline samples of biological macromolecules. Incorporating innovative gradient vacuum technology, the GV1000 features an extremely compact and high brilliance X-ray source, designed to be both reliable and simple to service. Combined with Agilent's precision four-circle goniometer and high-performance CCD detectors, the GV1000 is the ideal solution for the challenging requirements of modern macromolecular crystallography laboratories. Macromolecular crystallography is the scientific discipline that provides detailed information about the atomic structure of protein and nucleic acid molecules, the key components of every living organism. It also plays an important role in the discovery of new medicines in the pharmaceutical industry. "With the GV1000 we are expanding our product portfolio into top-end protein crystallography," said Dr. Leigh Rees, Agilent's general manager for X-ray diffraction. "The GV1000 gradient vacuum system offers many significant benefits over competing rotating anodes and will prove to be at the very top end of in-house systems available to protein users and the crystallographic community as a whole." The GV1000 is the highest performing single-wavelength system in Agilent's expanding X-ray crystallography portfolio. The GV1000 benefits from Agilent's expertise in providing innovative solutions for all single-crystal X-ray diffraction applications. The company has 20-plus years of experience designing and manufacturing all the major components used in X-ray crystallography.